Elegant with a slight embossing on the front in the form of an envelope, the Pro First 260 stainless steel letterbox stands out. The high-quality, brushed stainless steel has been shaped into an elegant, spacious mailbox. 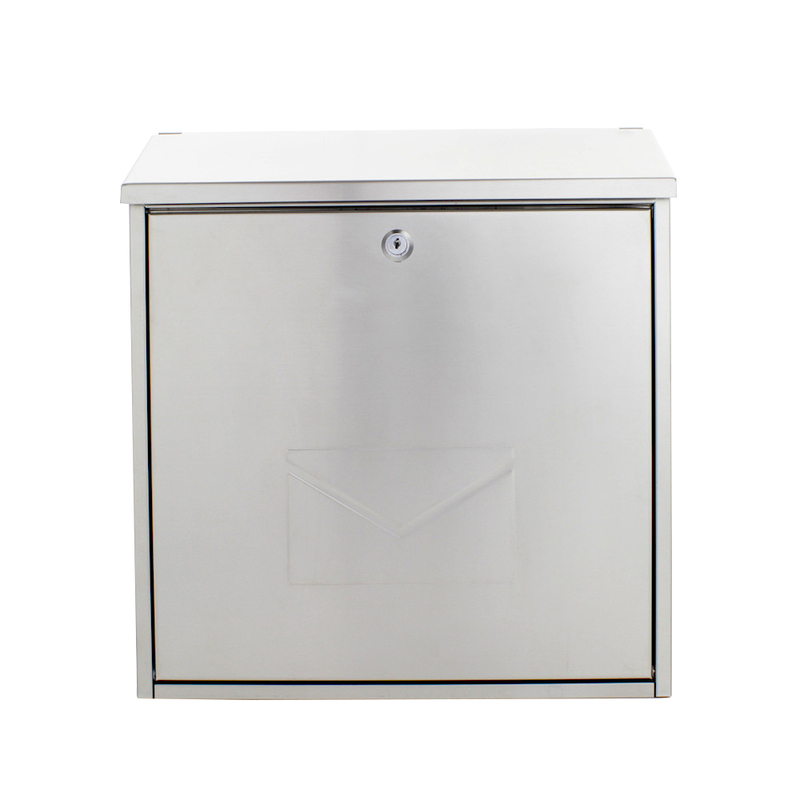 The Pro First 260 mailbox is made from high quality brushed stainless steel. The sloped flap lets the rain flow off perfectly, protecting it's from moisture and dirt. What's more a large capacity is offered, secure storage for A4 size mail.